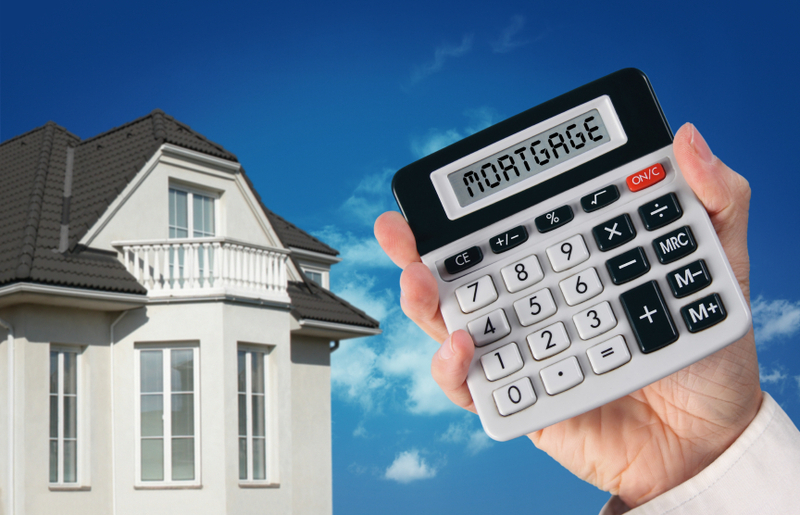 Take a moment to calculate your mortgage details with our Mortgage Calculator below. If you don’t know where to start… that’s okay. The best thing to do is either GET IN TOUCH WITH US or contact Grant who will help qualify you at NO RISK!